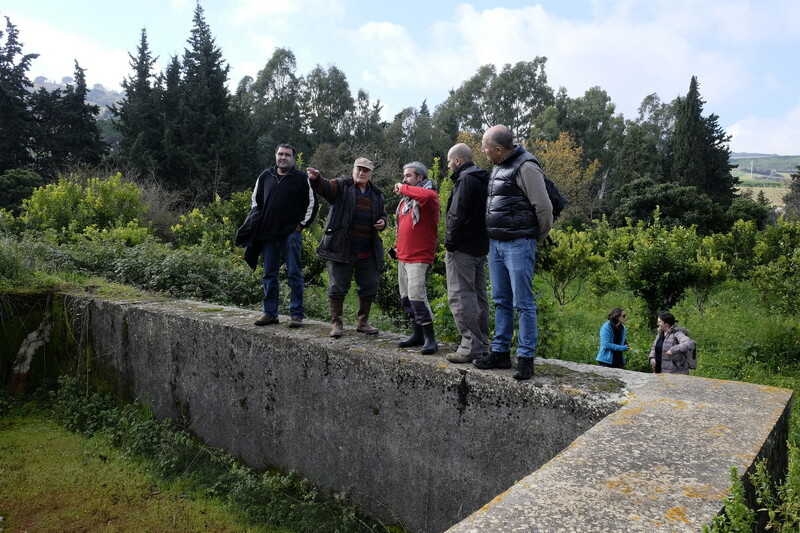 Hydraulic survey, along with an ethnographic interview, have been carried out in the area of Calatafimi by Univeristies of Sheffield, Granada and Palermo, along with Arqueoandalusí partern. 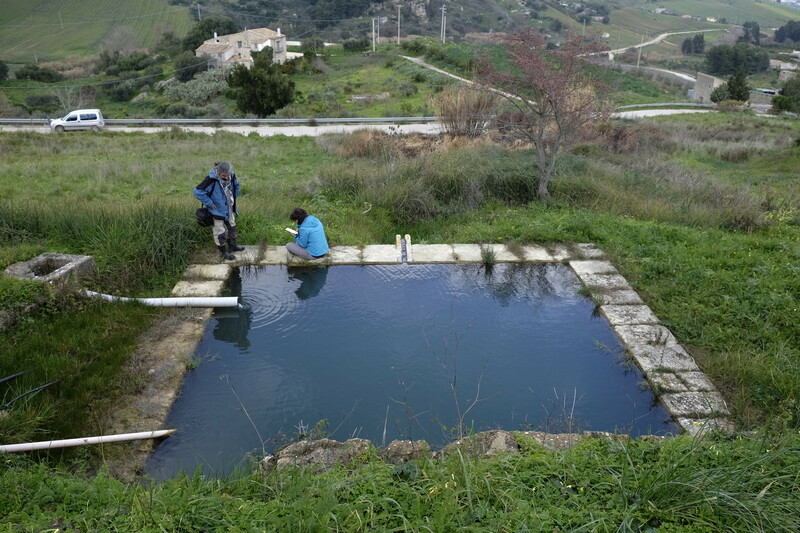 Fieldwork is focused on locating local water resources, such as fountains, springs, historic irrigation channels, irrigation pools, underground channels, among others. 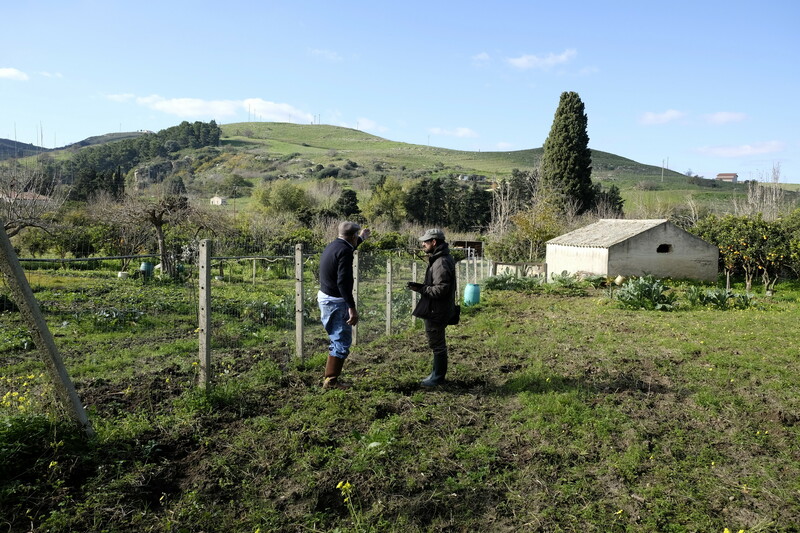 For this kind of work the testimonies provided by the elder population of the area is of great importance since they maintain the memory of the traditional forms of water distribution and communal organization for irrigation practically lost 30-40 years ago. This information is key to connect the traditional irrigation systems to the Islamic elements still fossilized in the landscapes of these territories. 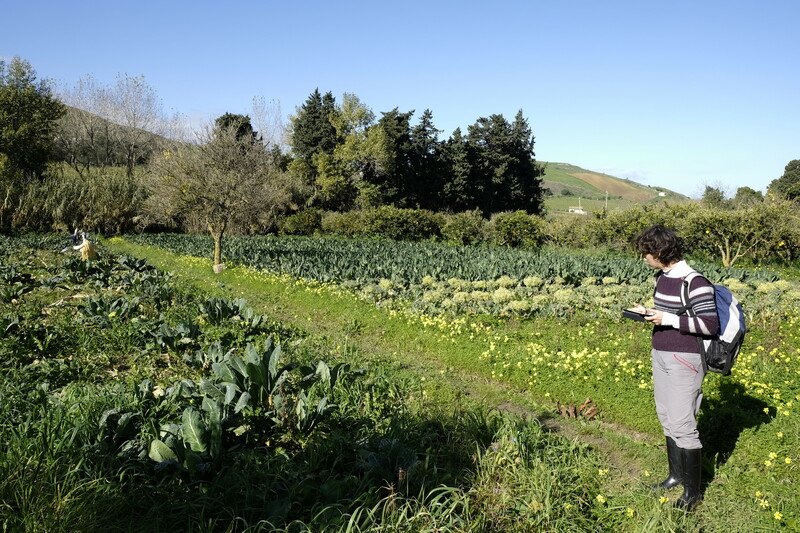 Fieldwork is also oriented towards localizing possible archaeological sites close to the identified hydraulic elements. All information and data gathered is being recorded in the project geodatabase. 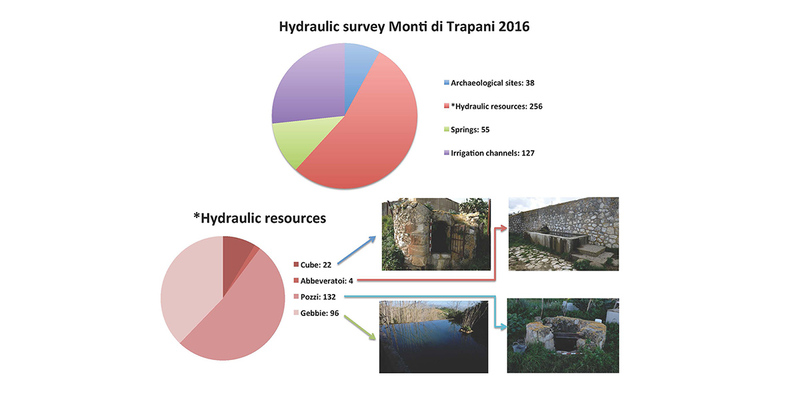 The graphical table presented above shows the numerical basis of the archaeological evidence identified during the last hydraulic survey in the study area of Sicily.